The Redmi Note series is arguably the best-known series of Xiaomi. It has sold in millions and even set sales records in some countries like India. 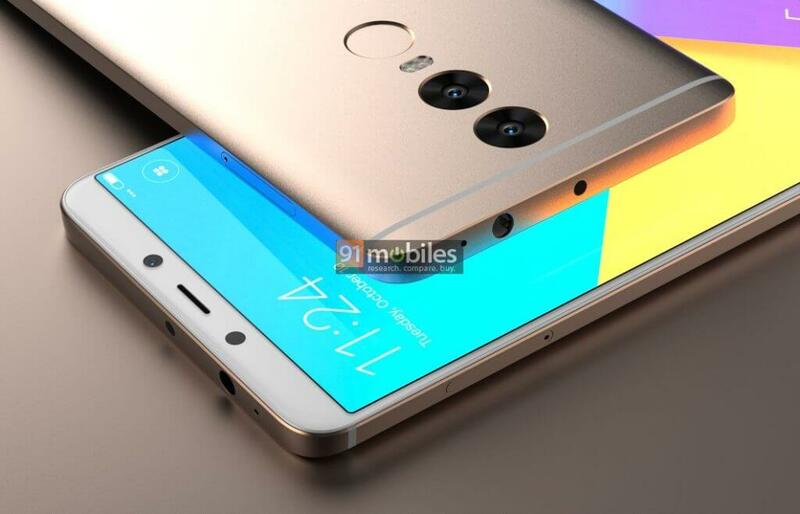 Nearing the end of 2017, the influx of rumours regarding the Redmi Note 5 are starting to pick up. 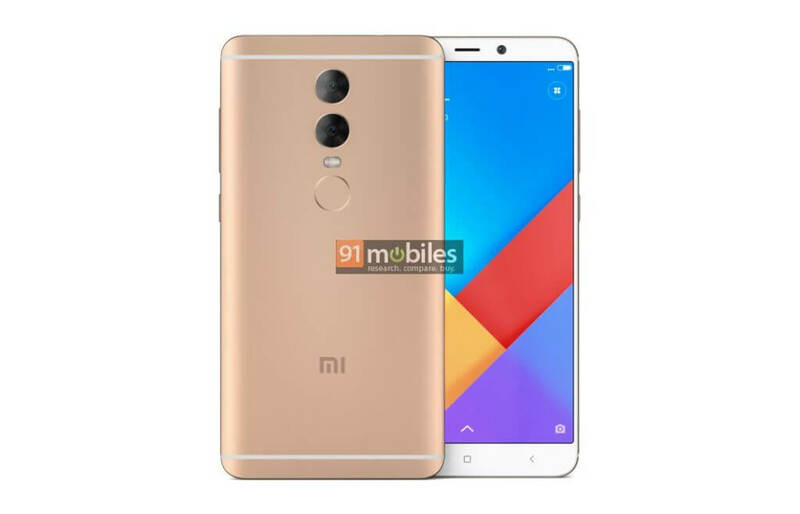 Here, we have some great renders of the Redmi Note 5 based on early leaks. Do take note that these are no official images or renders and may not depict the real thing. 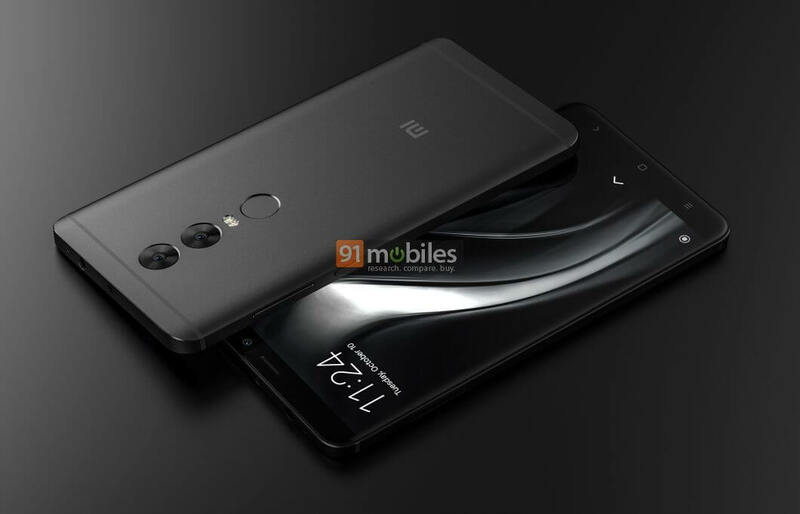 The Redmi Note 5 is expected to come with a USP Type C port. Apart from that, most of the design remains the same. We were hoping Xiaomi could do more to make the back look more beautiful by hiding those antenna lines. But, if these images are legit, that doesn’t seem likely. Coming to the hidden part of the phone, we’ve seen the phone pass some benchmarks. So, we have some tidbits for you. Earlier the phone was seen sporting a Snapdragon 660 SoC and RAM options will be as per usual. We can expect at least 3 GB and 4 GB variants with 32 GB and 64 GB storage respectively. 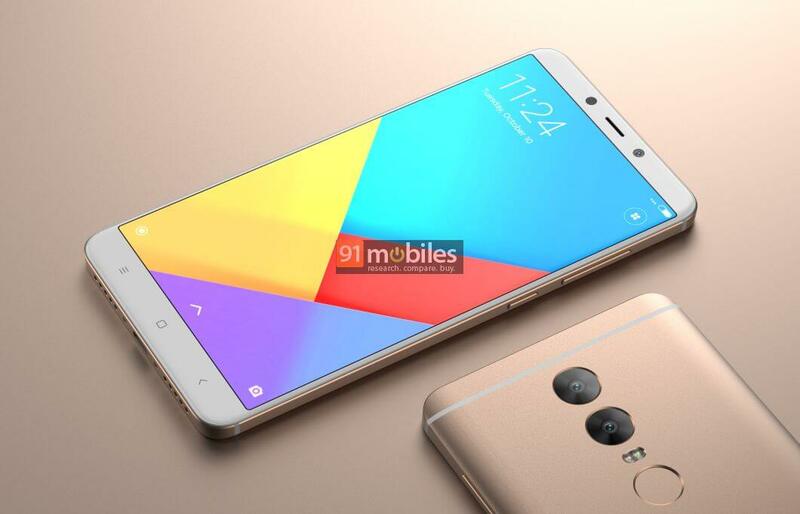 The rear camera of the phone is tipped to be a 16 MP + 5 MP duo. 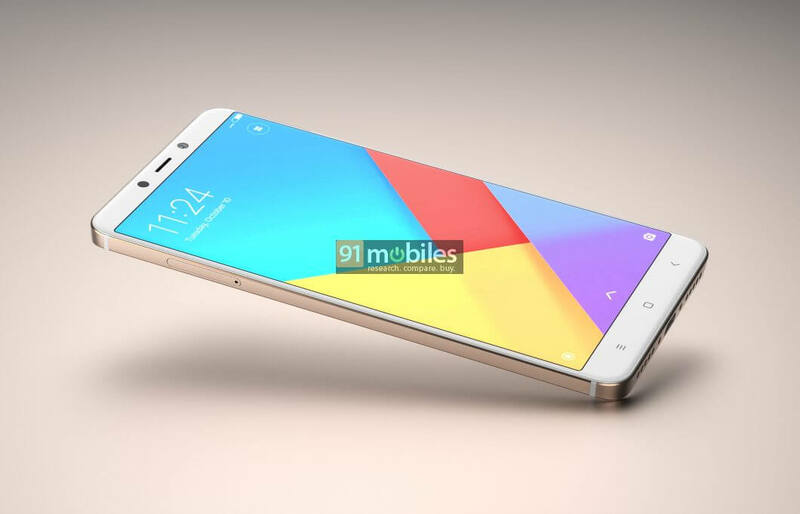 While the front will be a 12 MP sensor. The camera has never been one of the strong points of the Redmi Note series, let’s see if Xiaomi can turn the tide this year. 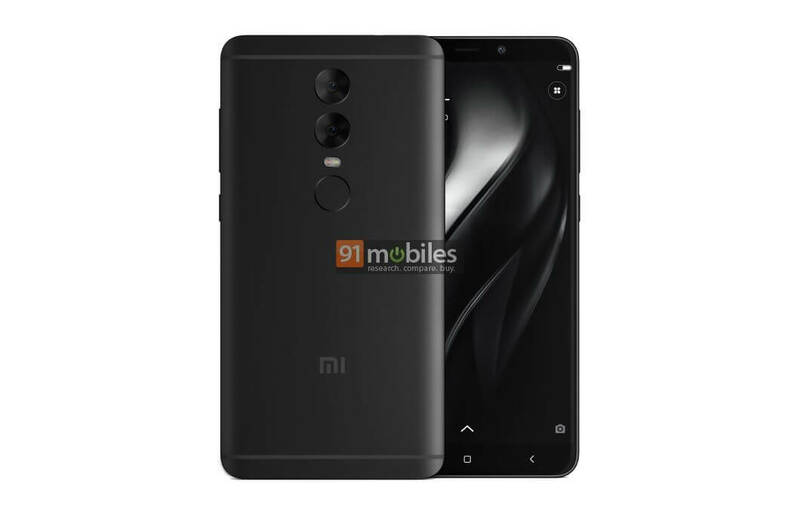 We also expect MIUI 9, a 4,000 mAH Li-ion cell and 4G VoLTE on board this great affordable phone. If Xiaomi keeps to its one-year launch cycle, then we will very well see the device in Jan 2018. If we are lucky we could see it in December 2017.